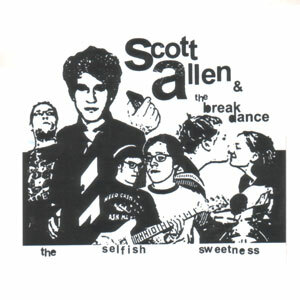 2nd solo album from Scott Allen (Currently of Thunderbirds are Now!). Recorded at his home in Livonia and features plenty of guests, including his brother, his dad, and a few Javelins. 14. "Early Morning Tells A Story"